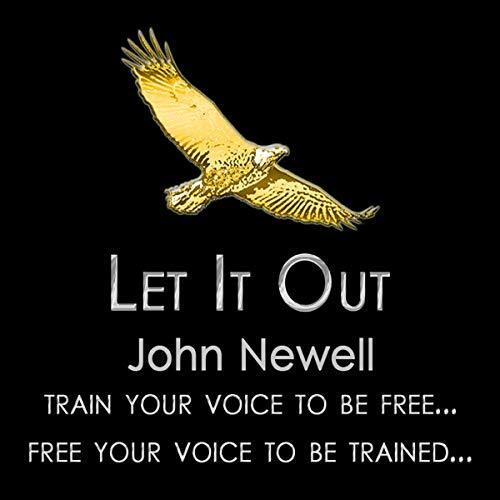 Showing results by narrator "John Newell"
Train Your Voice to Be Free. Free Your Voice to Be Trained. John is a vocal coach and singing teacher. This audiobook will answer your questions like "How do I sing better?" and "How do I sing easier?". John's approach will provide you with the voice help you need, set your vocalizing free, and help you achieve better vocal stamina and flexibility. Arken Freeth has always wanted to prove himself worthy of his king's appointment by becoming an officer in the Lantish Sea Service. Now the only thing standing in his way is his apprenticeship SeaJourney. But a peaceful training mission soon turns into a deadly struggle for survival as Arken's fleet must come to the aid of a princess fleeing capture by Tookan pirates. 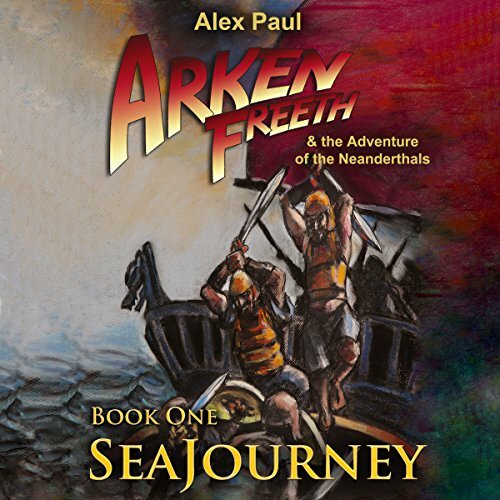 Arken sets sail 13,000 years ago from Lanth, a lost civilization on the old coast of Florida. Mankind survives in high-walled cities in this world of forests infested by giant bears, sabretooth cats, dire wolves, and an ocean roamed by giant sharks. He leaves home with his bow, his honor, and a deadly secret he must never reveal; he will never truly fit in, because he is not completely human. The blood of Neanderthals runs through his veins in a land where marriage to Neanderthal slaves is punishable by death.